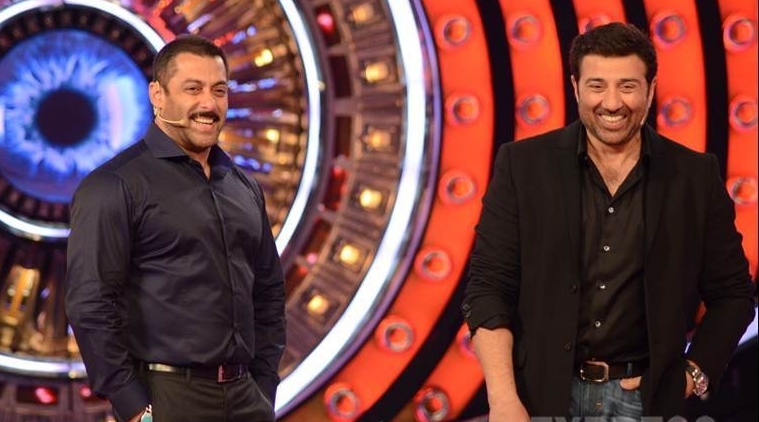 Sunny Deol and Salman Khan Clash it out in their Next Separate Release on the Same Day! We all know that box office clashes are something every filmmaker would love to avoid. The recent few cases are making us believe in the opposite. Looks like the films made in Bollywood want the best dates which were reserved for certain stars earlier. The latest news is something very shocking and surprising..
Our favorite Sunny Deol is coming back to the silver screen in the movie Bhaiyyaji Spirit and he is all set to clash with Salman Khan’s movie Tubelight. We are pretty serious, the movie, which stars Sunny Deol in a double role will release during Eid along with Tubelight. The whole Bollywood industry knows that clashing with Salman Khan is a big risk, everyone will try and avoid the clash because Salman’s movies are recorded-breakers. Sunny Deol and his producers of the movie are confident about their movie and hence of raking in moolah through its release.